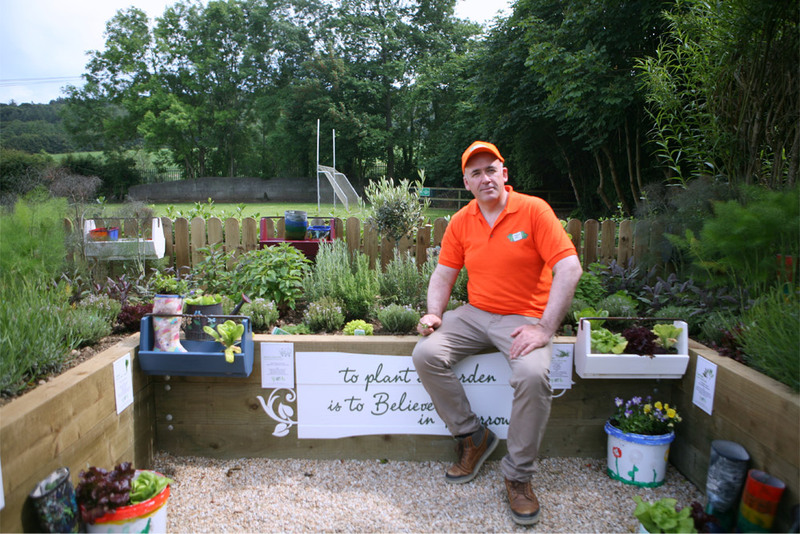 Delighted to open officially our Glenealy Community Herb garden in the grounds of St Josephs National School. The initiative is our investment as a proud local business and as part of Origin Green social sustainability project 2017-2022. 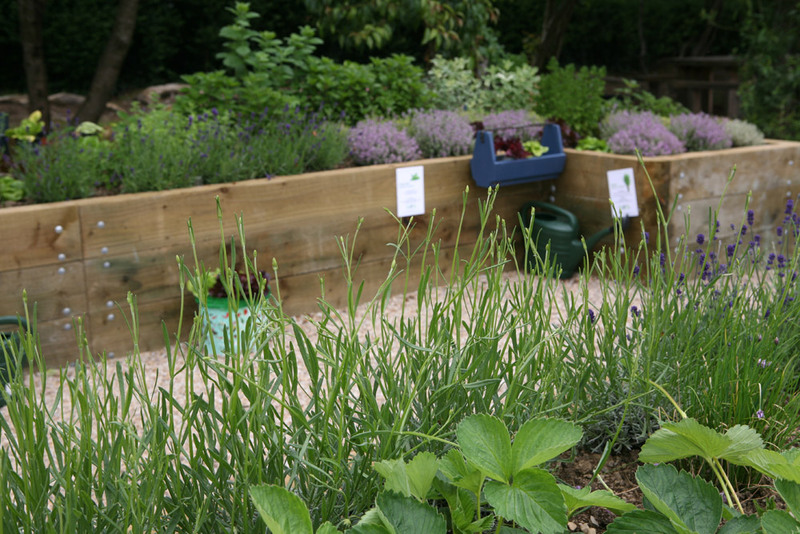 The herb garden converted a neglected corner of the school into a productive, attractive and easy to care for herb garden. 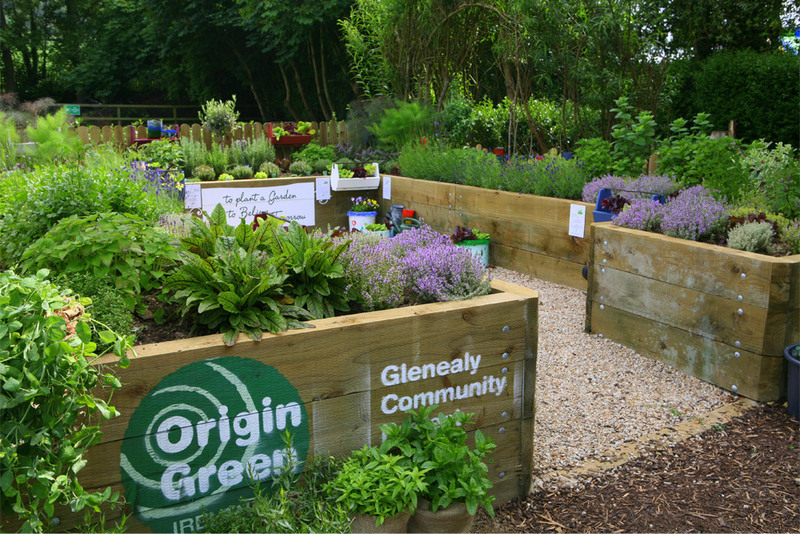 The various herbs are uniquely fragrant and fresh and are instructive to kids on how our food is grown and used. 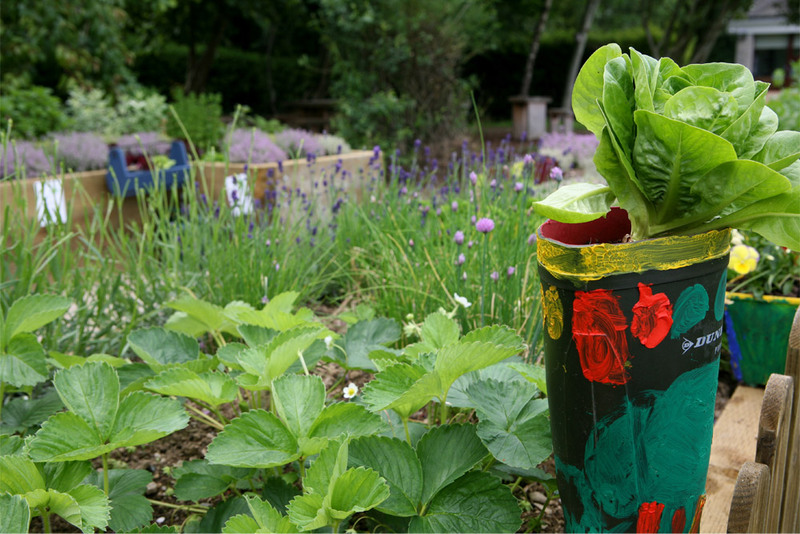 All the school children were involved in original planting and in each coming up with a recycle use for an old welly converted into a mini planter. 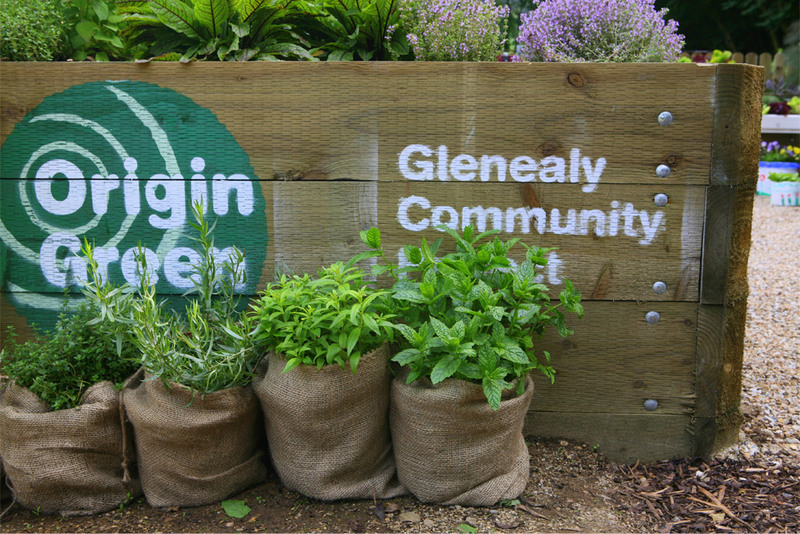 We are happy to say the garden has got great engagement and excitement all round as the school and community now has the resource of an interesting and varied range of fresh herbs that all are welcome to harvest use and enjoy free of charge. Please observe school site rules if visiting off hours, but all are welcome to come and take a look if you’re from the area or just passing!